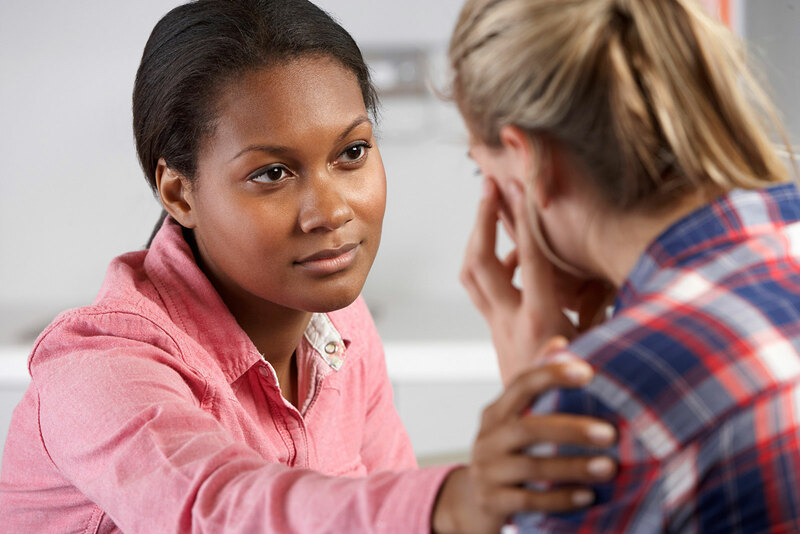 The Hall-Dawson CASA Program cannot achieve success alone. We rely on a growing movement of dedicated supporters - including individuals, celebrities, service organizations, corporations and government agencies. These generous partners share our goal of serving every child who needs a CASA volunteer. We are proud to work with partners who share similar values of social responsibility. As a small token of our appreciation, partners will receive the benefits described below based on the chosen level of participation, but the benefits to the children are life changing. As a Partner, your name or company will be placed on our website and in all marketing materials. You will receive advertising at our events, banners and our Facebook page. You will also receive tables and tickets to two major events -- Mitch Farmer June Jam Concert and CASAblanca Gala at the Chattahoochee Country Club. Can we add your name to our list of partners? 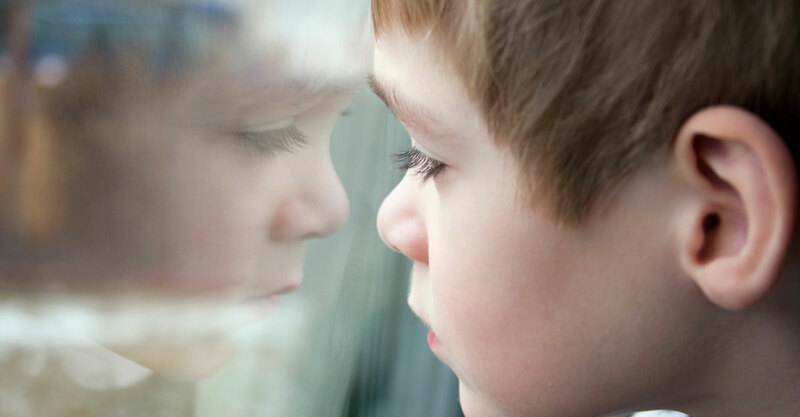 With your $1,000 partnership, you will help provide services for a CASA child for 1 year. You will also receive free advertising on our Facebook and website, 2 CASAblanca tickets in the fall, and a table with 4 tickets for the Mitch Farmer June Jam. With your $1,500 partnership, you will help provide services for 2 CASA children for 1 year. You will also receive free advertising on our Facebook and website, 4 CASAblanca tickets in the fall, and a table with 6 tickets for the Mitch Farmer June Jam. 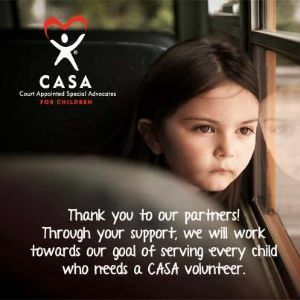 With your $3,000 partnership, you will help provide services for 4 CASA children for 1 year. You will also receive free advertising on our Facebook and website, 6 CASAblanca tickets in the fall, and a table with 6 tickets for the Mitch Farmer June Jam. With your $5,000 partnership, you will help provide services for 7 CASA children for 1 year. You will also receive free advertising on our Facebook and website, 8 CASAblanca tickets in the fall, and a table with 8 tickets for the Mitch Farmer June Jam. If you cannot become a partner, any donation is much appreciated.